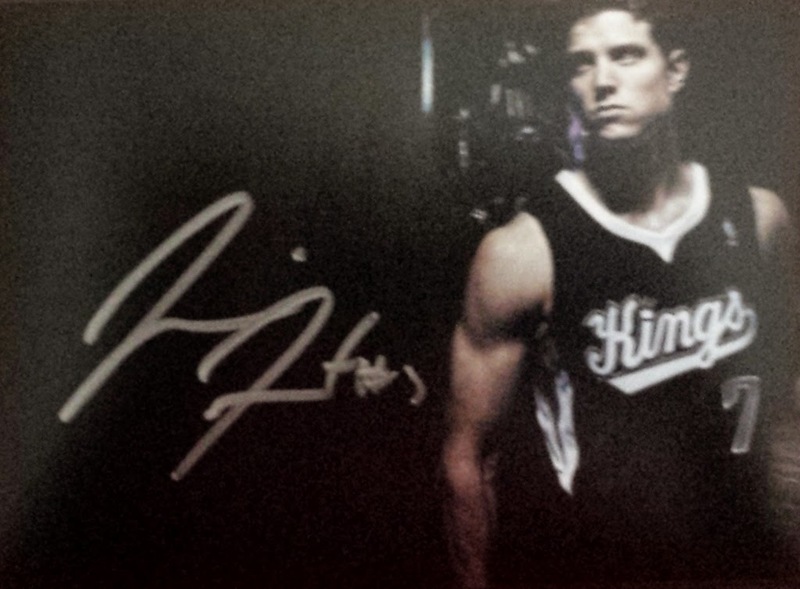 We have a few posts to catch up on and the first is a package from the Sacramento Kings. We got an envelope with 12 autographed pictures in it. They were all of former Kings and BYU guard Jimmer Fredette. He was a huge start at BYU, leading the nation in scoring his senior season. Thank you Kings for your support.